Listen to Smokepurpp ft. Richysamo. In celebration of his birthday today Florida rapper Smokepurpp drops his new track titled "Turn Down" featuring Richysamo. Smokepurpp releases the track after a last minute in store in-store performance at VFILES Loud Live. The pop up performance caused a shutdown of a SoHo block along with police escorts. The song is a collection of deep base hits, and an infectious bell loop that adds a great deal to the track. 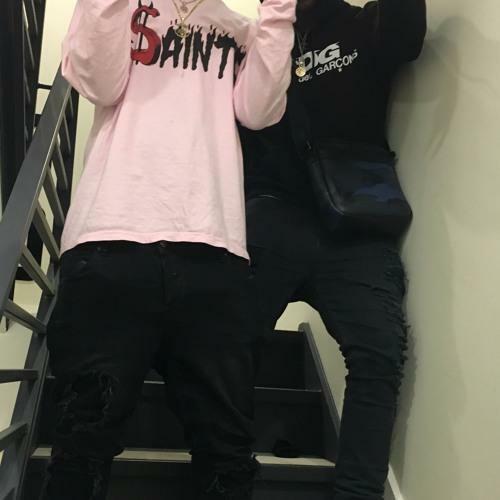 Smokepurpp and Richysamo both rap along the beat, as if one long sentence, taking minimal pauses between verses which works well on the fast tempo track. Smokepurpp's debut project, DEADSTAR, is set to release soon.